Leave your compass behind and join Luffy as he embarks on a brand new action-packed adventure where you can experience the powers of the legendary Gum-Gum fruit to uncover hidden secrets on an original, never-before-seen island! Mixed (271) - 57% of the 271 user reviews for this game are positive. 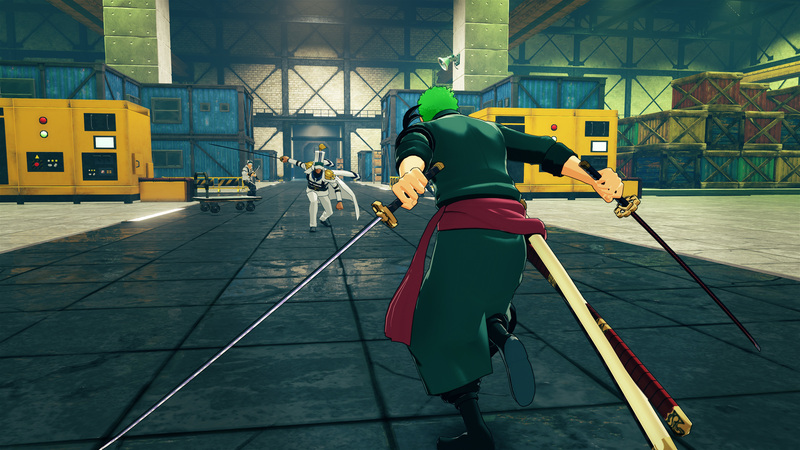 We’re pleased to finally reveal that players will be able to play as other characters in ONE PIECE WORLD SEEKER – starting with Roronoa Zoro in the first DLC: Episode 1: The Void Mirror Prototype. 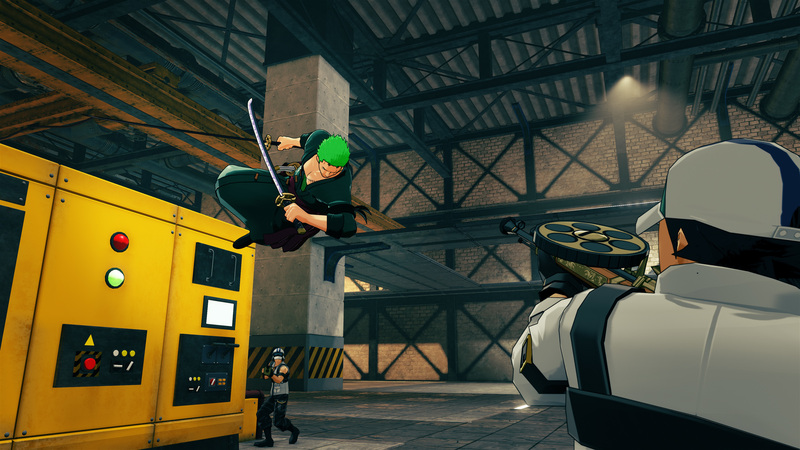 Available to download in early summer 2019, this standalone expansion brings 4 hours of new story, and will focus on Zoro’s side adventure in a brand new location. 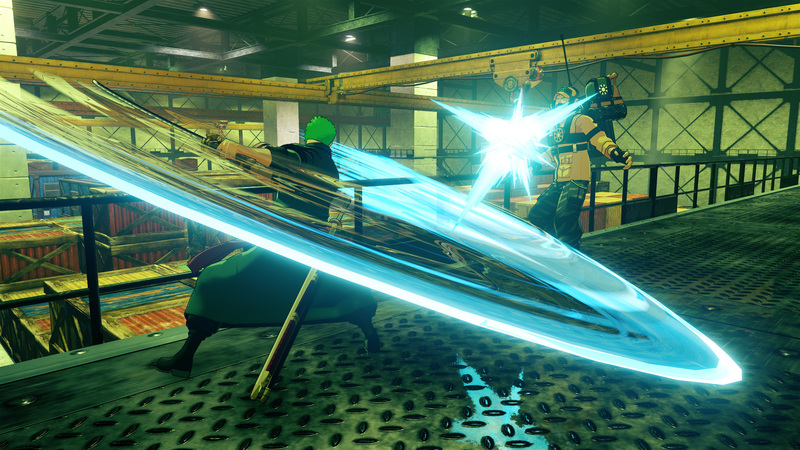 The story takes place parallel to Luffy’s main plot – and provides players with the opportunity to slash, slice and sever with Zoro’s unique sword-fighting style! 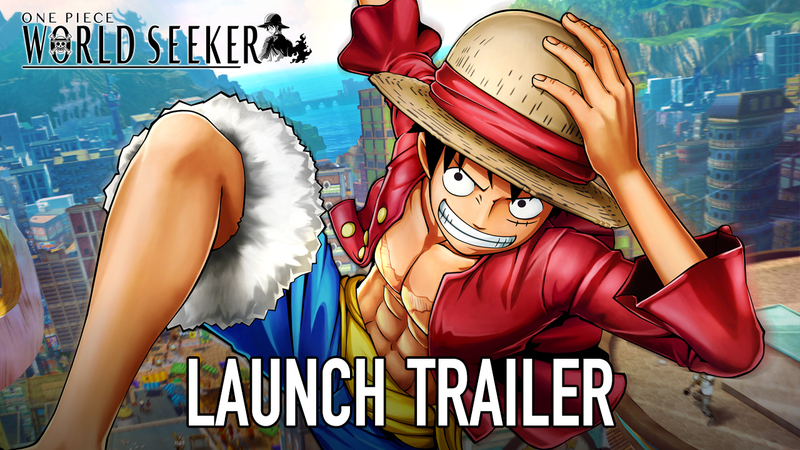 We’ve today released the launch trailer of ONE PIECE WORLD SEEKER, setting the scene for players ahead of the game’s release on Friday 15th March 2019 for PlayStation®4, Xbox One and PC. 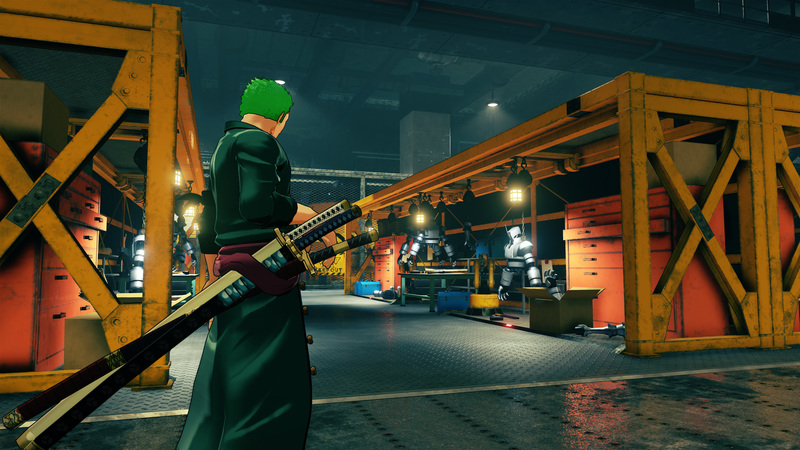 ONE PIECE WORLD SEEKER will take players through an exclusive ONE PIECE story, which was written under supervision by original author Echiro Oda. 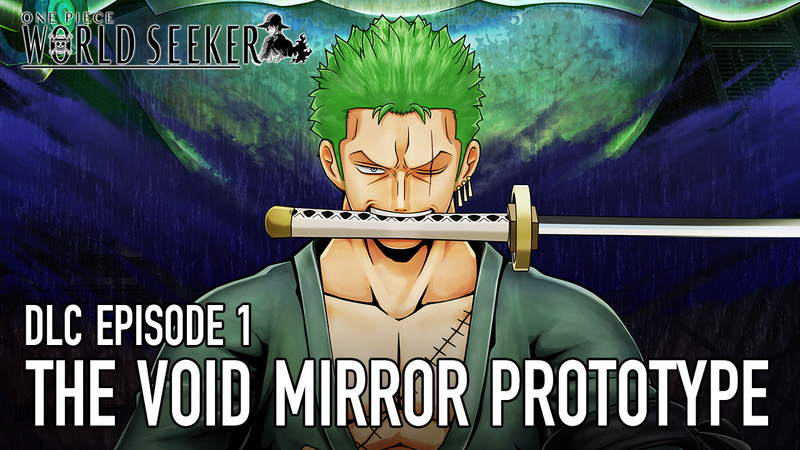 Finding themselves on Prison Island, a once prosperous place devastated by military rule, the Straw Hat Crew set out to tackle the tyrannical warden, Isaac, and discover the island’s real purpose. 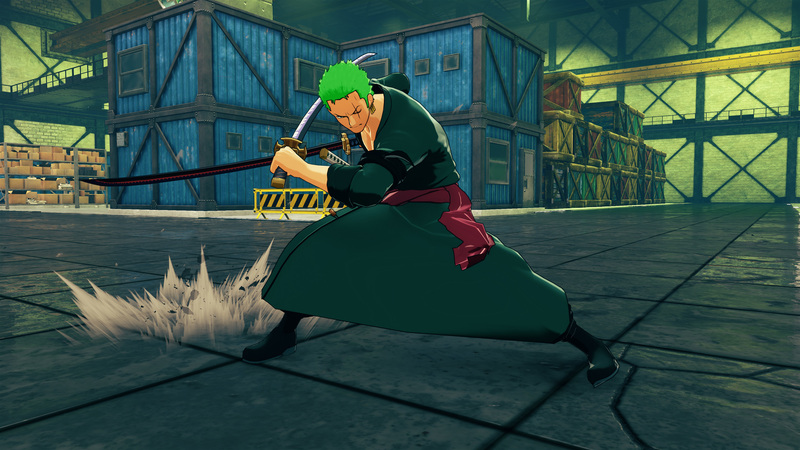 The ONE PIECE World Seeker Deluxe Edition includes the game and the Episode Pass, which contains 3 additional episode packs and bonus items. Leave your compass behind and join Luffy as he embarks on a brand new action-packed adventure where you can experience the powers of the legendary Gum-Gum fruit to uncover hidden secrets on an original, never-before-seen island! Time to set sail! 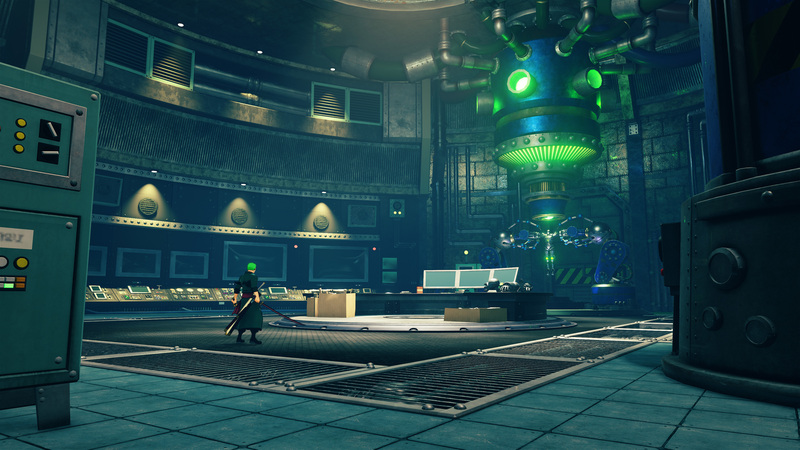 • Take control of Monkey D. Luffy and explore the vast areas of this all-new island as you try to uncover its hidden secrets. The Straw Hat Pirates arrive on a mysterious island known only as "Prison Island" and they're soon caught up in a dramatic story full of twists and turns. Includes original characters designed by Eiichiro Oda himself! Face off against some of Luffy's well-known enemies from the ONE PIECE series. 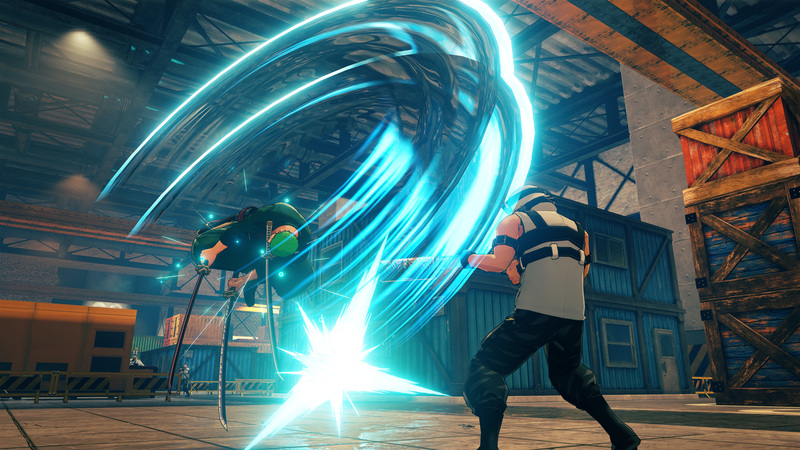 Use his Gum-Gum Fruit powers and powerful Haki abilities to take them down! ©2019 BANDAI NAMCO Entertainment Inc.
32 Curators have reviewed this product. Click here to see them.